Are you looking for an informative quiz for your class about water? You can use the information below, add some pictures and make a quiz if you'd like. Alternatively, you could use the information in a lesson plan? The answers are at the bottom. Enjoy! 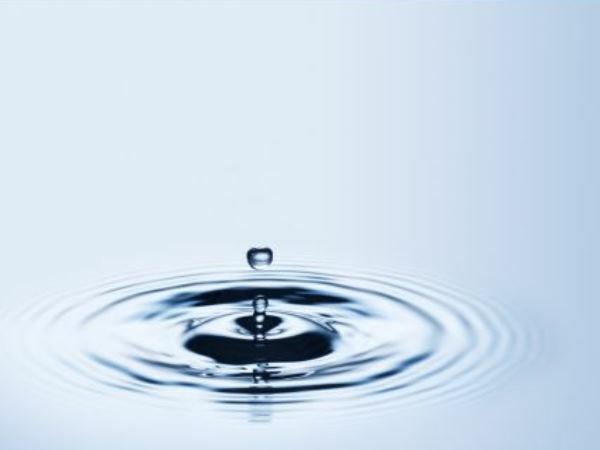 Our most valuable resource is water but Rand Water predicts that demand for water will outstrip supply by 2025. Our friends at WWF South Africa and Ocean Basket have compiled a fun multiple answer quiz you can print out for your class (answers below). 1. Where does most of our water come from? 3. How much water is lost from leaks in urban supply systems every year? 4. How much does water leaks cost South Africa a year? a)	Planting indigenous, drought-resistant plants that require minimal watering. b)	Identifying and removing invasive alien vegetation from your garden and local wetland and only watering your garden very early in the morning or after sunset to reduce unnecessary evaporation. c)	Investing in a rain water tank. 6. How much household water is used for non-essential purposes, such as watering gardens and filling swimming pools? 7. How many litres of tap water does it take to make 1 litre of bottled water? 8. Where should you discard toxic paint, solvents, chemicals, poisons or pesticides? a)	Pour them down the kitchen sink, into storm-water or sewer drains. b)	Throw them in the rubbish bin. c)	Find out where your nearest hazardous waste site is and dispose of polluting substances responsibly. 9. What is the main threat water faces on its journey from the headwaters of the river basin to water users and estuaries? a)	Pollution from fertilisers, waste-water treatment plants and mining. b)	Over-abstraction (depleting) of groundwater through streams and boreholes. c)	Excessive losses from leaking pipes. 10. What are the Blue Scorpions? a)	An insect that packs a powerful sting. b)	A group of police that investigate drug smuggling. c)	A unit tasked with enforcing the National Water Act.